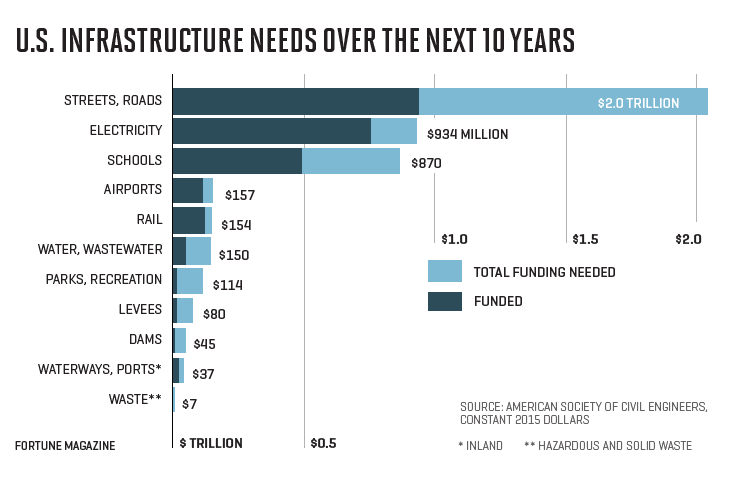 You’ve heard it before: America’s infrastructure is failing. Well, almost. The American Society of Civil Engineers reiterated its nearly failing grade for the country’s vital infrastructure: a D+.